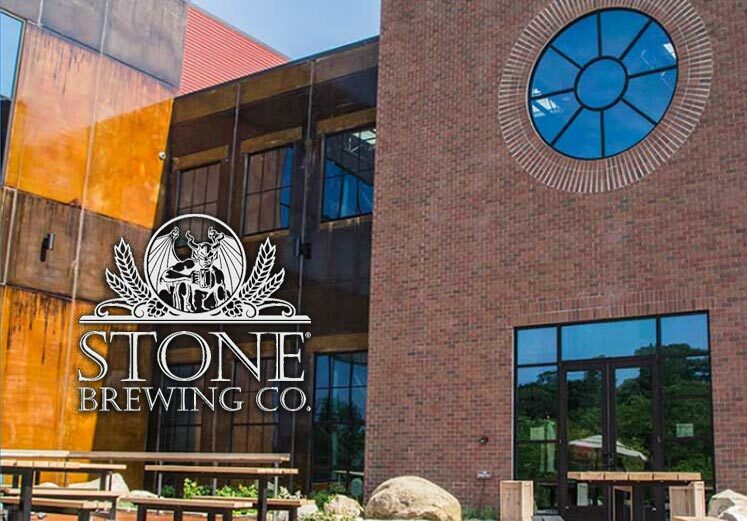 In 2015, Atlantic Constructors was selected as prime mechanical for the construction of the $74 million dollar 200,000 SF for Stone Brewery. This project included production of a brewery, packaging hall, destination restaurant, retail store, and offices located in Richmond’s Greater Fulton Community. The work was phased that we performed the full mechanical installations of the HVAC and plumbing first and then completed the brew-house vessel and equipment setting as the tile floors were being laid. The brew-house vessel setting of this GMP project included bulk material handling and conveyance, storage, and maturation. Filtration and fermentation tanks, silos and vessels, mash tun and lauter tun. Welding specifications were extensive relative to the tolerances associated with fit and weld out for the polished stainless vessels visible today on the brewery walking tour.